Pacific Office Automation is the largest locally-owned independent copier/printer /scanner dealership in the northwest. Located in our new 51,000 square foot facility across the street from SAFECO Field, we are your source for Sharp, Konica Minolta, Canon, Ricoh and HP. We also provide a comprehensive approach that also provides IT support, phone systems and mailing machines. With over 900 employees in 25 branches, we are your choice for experienced sales and service support before and after the sale. If your firm is interested in doing business with a firm that has been here in Seattle supporting the legal community since 1976, please visit our website at www.pacificoffice.com or call 206‑753‑0400. Introducing Copiers Northwest’s Legal Solutions Group. Locally owned and headquartered in Seattle for over 31 years, Copiers Northwest is your trusted Pacific Northwest business partner. Our Legal Solutions Group was crafted to meet the specific and unique needs of law firms like yours. Because no firm is exactly the same, we have built a team of software integration technicians and specialists with actual hands-on experience in law firms to listen carefully to your specific needs and customize complete solutions to revolutionize your practice. Whether your firm is locally based or branched, we have the most experience, capacity, and world-class products to handle any document technology systems solution you require. And because we know your uptime is essential, we keep our promises. You know Copiers Northwest will deliver the best technicians and prompt service you expect. So don’t settle for less when Copiers Northwest is your one source law office solution and the partner you know you can trust. HUB International, a leading full service insurance brokerage, delivers tailored products and services to address the most complex asset protection for lawyers through a dedicated specialty practice group created expressly for law firms and lawyers. Our team of experts work with over 4000 law firms nationwide, including over 450 in the Pacific Northwest. HUB Northwest’s Professional Liability Team has over fifty years of collective professional liability experience with law firms. No risk management challenge is unfamiliar to our experts. We will reduce the total cost of risk and relieve administrative burden. Since there are no standard policy forms for Lawyers Professional Liability, our primary role is as a client advocate and strategic partner. We identify threats to your assets and reputation, suggest practical, cost-effective solutions and provide hands–on program management, counsel and advocacy to maximize the value of every insurance contract. 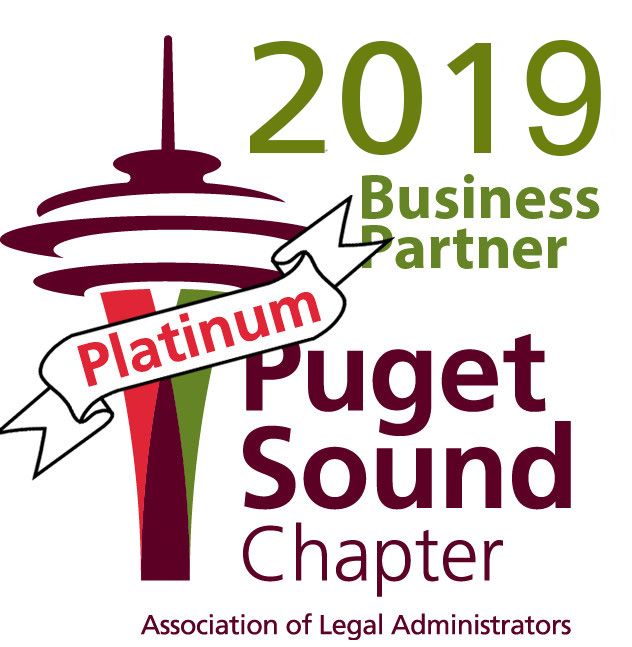 Peterson Sullivan is a top ten local public accounting and business advisory firm serving clients in the Puget Sound, throughout the West, and internationally. Since 1953, we have helped clients maximize value with a wide range of financial and consulting services. For more information, please contact us at (206) 382‑7777 or visit us at www.pscpa.com.